Notes: Image of artwork discovered at the Worldwide Church of God website. 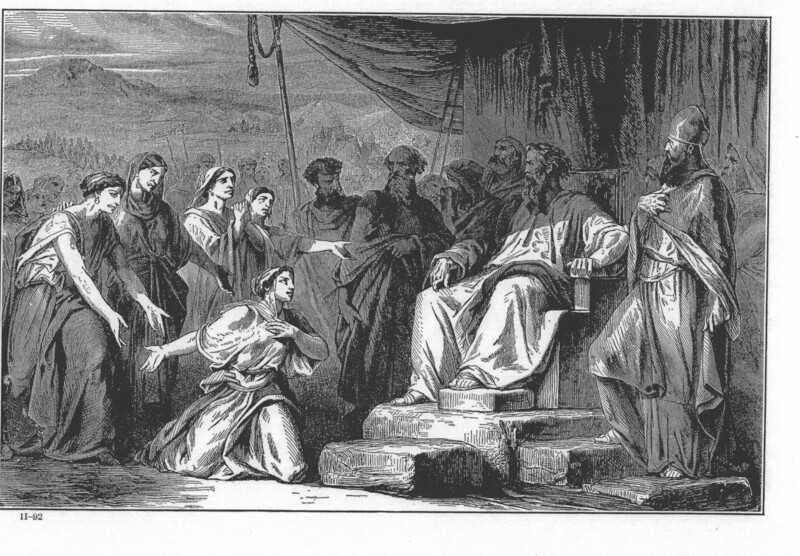 According to host, the illustration is found in "The Bible and Its Story Taught by One Thousand Picture Lessons, vol. 2", edited by Charles F. Horne and Julius A. Bewer, published by Francis R. Niglutsch, New York, 1908.